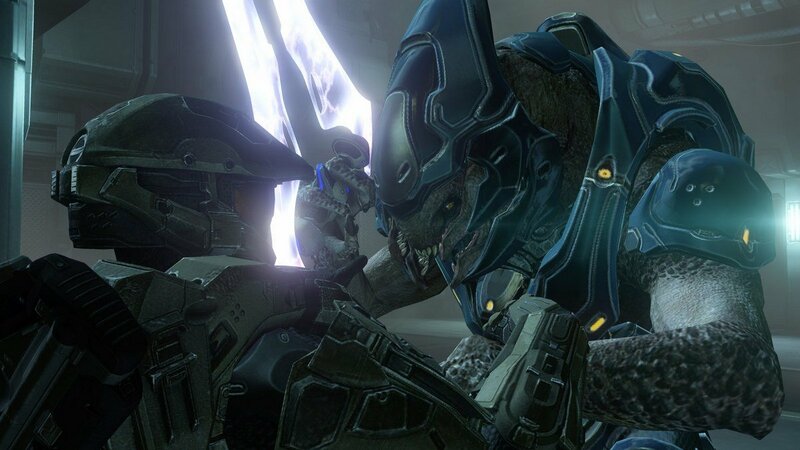 Spartan Assault domain names exist, more Halo on the way? So what's going on? Is this tied to Halo 5 which punters are punting on 343 Industries announcing at the E3 Expo in a couple of weeks? Is this a new game? Is this related to the Halo: Bootcamp game that the Koreans are pretty sure exists?